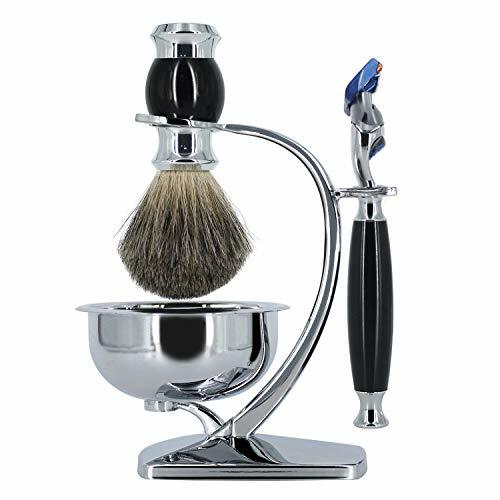 ❶ Upgrade Shaving Stand with Bowl: Delicate fashion, perfect arc, fine polished smooth,strong sense of quality, elegant luxury. 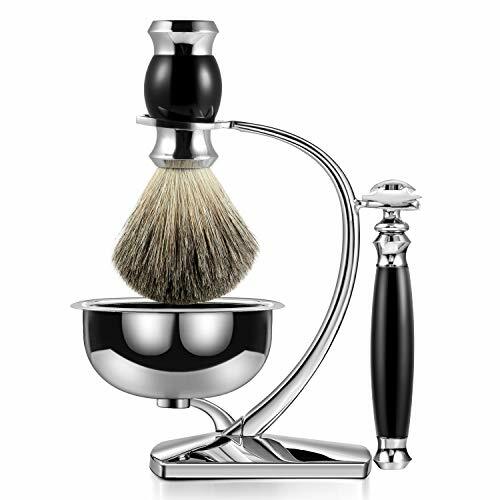 It’s the best gift to any men who appreciate the old-school way of wet shaving. This may be a great choice for Valentine’s Day gifts! ❸ Ergonomic Fusion 5 Manual Razor: The ergonomic design is more suitable for the skin and reduces the burden on the wrist of patients with arthritis. Let the shaving no longer boring and tired! 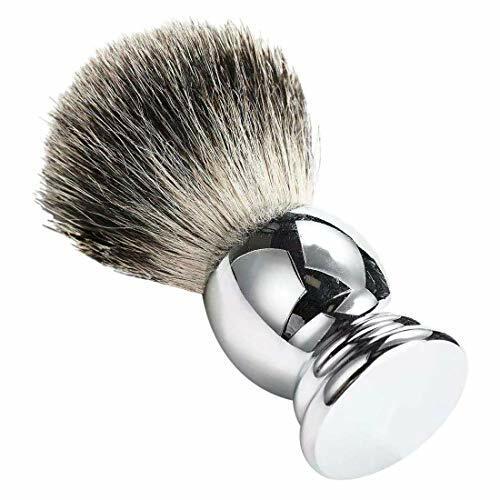 ❺ Luxury Badger Brush: Handcrafted 100% silvertip badger hair bristles. high rank Shaving Brush as it offers both Excellent water Retention and Unparalleled Softness, Easy to make thick, glossy lathering. Gently exfoliates the skin and soothes the skin. 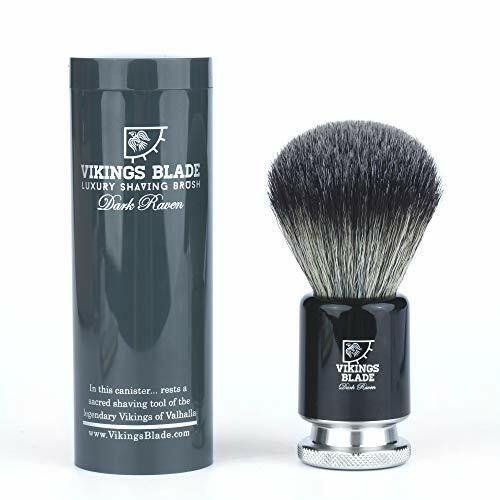 To continue our family tradition of making high-end shaving products at prices that are accessible to most enthusiastic wet shavers, Vikings Blade is honoured to offer you a BRAND NEW 2019 release: The Dark Raven Luxury Shaving Brush. This brush uses very high end synthetic badger bristles and rivals other silvertip brushes costing 5 times more. Our shaving brushes are hand-made using only the finest badger hair, ensuring that each of our products are manufactured to the highest standards. Brushes are extremely soft and dense, the rich lather make you get a better shave, and turn your shave chore into an enjoyable ritual, and help you save time. The brush is very small that to meet every preference, suitable for home&travel use， so you can enjoy the best shave experience anywhere. 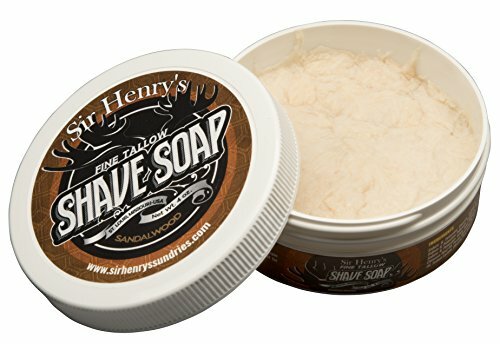 It works well with all shaving soap, gels, creams. Bring water to your face, can create a rich lather, achieve perfect&true wet shave. How much water the brush retains affects the thickness of the foam. Slight shedding may occur during the first few times, due to genuine badger hair. Thoroughly rinse the shaving brush, shake and hang it to dry. 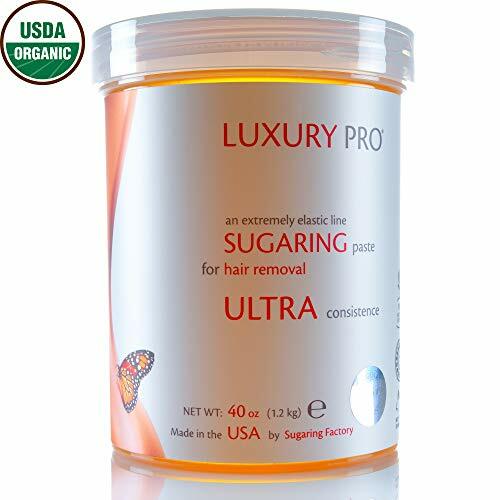 Use it with warm water to keep its hair soft and shiny. ◆ Best Grade badger Hair: 100% badger hair bristles, Handcrafted production, every brush hair need to carefully chosen, extremely soft and dense, easily cleaning up and fairly quick to dry. ◆ Rich lather: badger hair shaving brush are super absorbent, bring water to your face, can create a rich lather, achieve perfect&true wet shave, it works well with all shaving soap, gels, creams. ◆ Alloy Handle: Design with high quality alloy handle with wonderful shape and fashion texture, the curve of the handle is easy to grasp, the base is flat that it can be weighted for stability. ◆ Note: Slight shedding may occur during the first few times, releases a light badger aroma due to genuine badger hair. Recommend thoroughly rinse the shaving brush, hang it to dry for longer life. ◆ Warranty: At HongLanAo we offer a 1-year Unlimited Warranty on all of our products. We stand behind the durability of our goods and offer an unconditional guarantee. If you are not completely satisfied with our products, you can also return the product for free for the first 30 days, no questions asked. Our Customer Service team is here for you and happy to help answer ANY questions you may have. Due to our 100% natural badger hair bristles, you can rest assured that your skin will get top priority treatment! 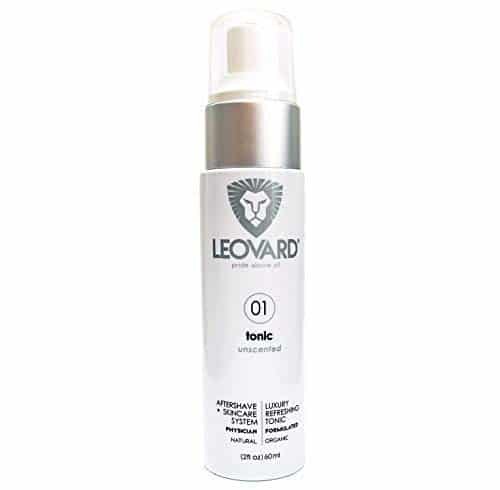 It’s lightweight, soft and will create rich lather cream for an unmatched shaving experience! 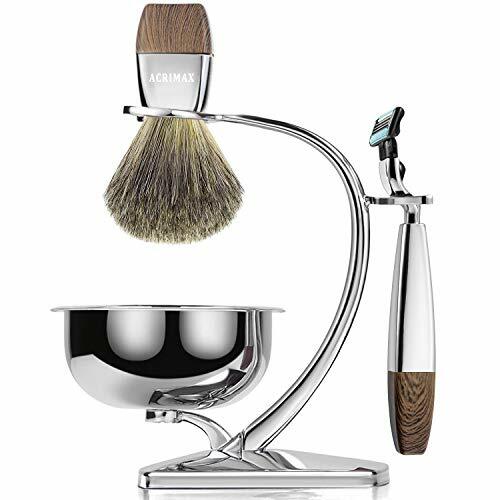 The elegant design of the luxury brush stand will have you ecstatic! 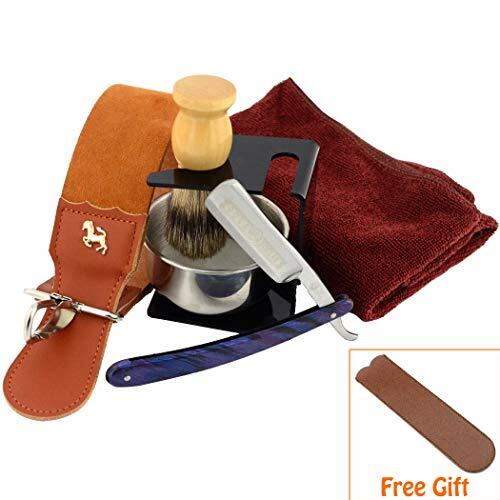 Plus, you will impress everyone, once they see this old-school grooming kit! The cornerstone of every shaving set is the razor. We have choses a Gillette Fusion 5 exclusive razor for our elite grooming set. 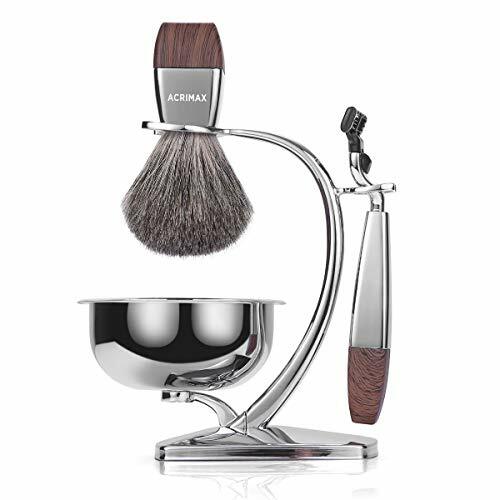 The extreme precision, ergonomic woodenish handle and incredibly sharp yet gentle blades will offer you a true barber-like experience in the comfort of your own home! Our 100% badger hair brush is built stronger than most fake hair brush. Great gift option for FATHER’S DAY or for your man, husband, or brother. Also very attractive to display in the bathroom. New Product of GRANDSLAM. 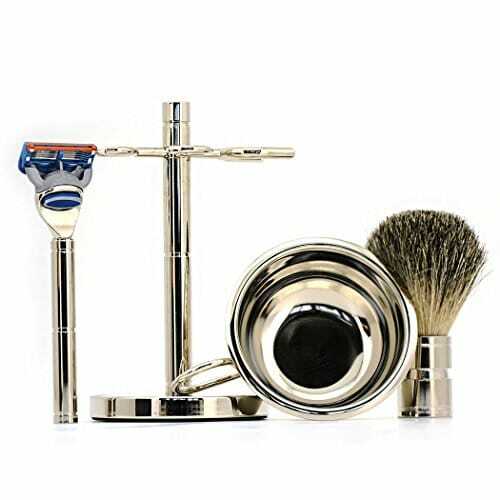 High quality and very personalized classy shaving set. 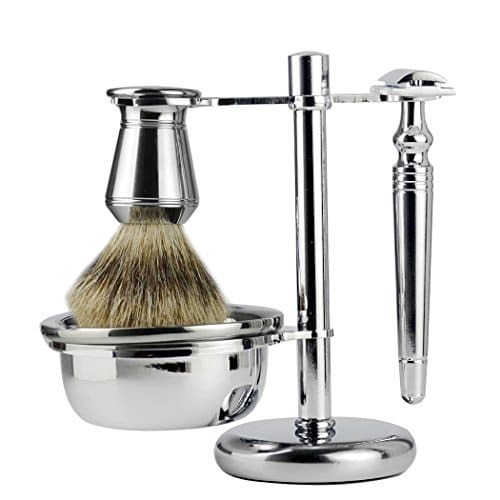 All is made of alloy , is very classical and durable.New metal alloy shaving bowl, Durable and portable. The brush knot is pure badger hairs,very soft and density! 5-layer blade manual razor, bring you a comfortable shaving. Luxury and personalized,Perfect for Groomsmen, Best Man, Bachelor Party, Wedding, Anniversary.